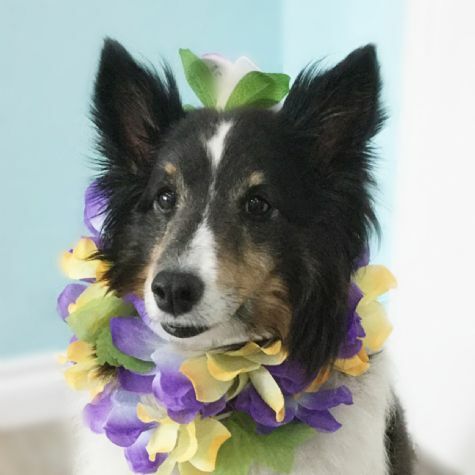 Madison is a tri-colored Shetland Sheepdog (Sheltie) and makes her home in the South Bay. Her human Mom found her on a puppy website at the age of three months. She was the only Sheltie puppy remaining from a Riverside county dog broker. We are so fortunate she is happy, healthy and so friendly. Whenever others take care of Madison while her family is on vacation, they want her back again. So we thought Madison would be a great fit for a therapy dog program!